This bestselling handbook will highlight your bad writing habits and sharpen your style – for clearer, crisper sentences and punchier prose. ‘Who says nutritious material must be bland? This short book is packed with excellent advice on writing, offered with charm and good cheer.’ – Steven Pinker, Johnstone Professor of Psychology, Harvard University, and author of The Sense of Style: The Thinking Person’s Guide to Writing in the 21st Century. Is your writing flabby or fit? If your sentences are weighed down with passives and prepositions, be-verbs and waste words, The Writer’s Diet is for you. This book will help you energise your writing and strip unnecessary padding from your prose. The Writer’s Diet offers a short, sharp introduction to great writing. 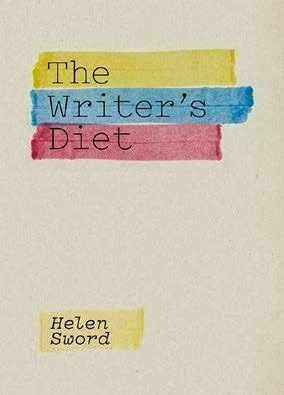 Through the online test at www.writersdiet.com and the analysis and examples in this book, Helen Sword teaches writers of all kinds – students to teachers, lawyers to librarians – how to transform flabby sentences into active, energetic prose. 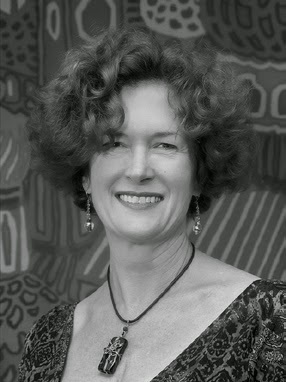 Professor Helen Sword is a literary scholar and director of the Centre for Learning and Research in Higher Education at the University of Auckland. She is a scholar, poet, and award-winning teacher who has published widely on literature, higher education and academic writing. Her books include Engendering Inspiration (Michigan 1995), Ghostwriting Modernism (Cornell 2002), Pacific Rim Modernisms (Toronto, co-edited 2009), and Stylish Academic Writing (Harvard 2012).